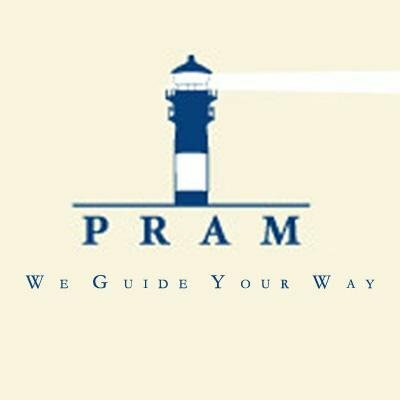 A leading risk Management and financial planning consultancy, located at Orange County, PRAM Risk Management & Consultation is committed to provide financial and tax consultation services for employees and retired persons. It expertises in investment advice, assets and wealth management, , and providing their clients with financial calculators to plan your tax refund and high yielding annuities, on securities invested. It provides the clients with guaranteed result which are cost effective alternatives on your investment.